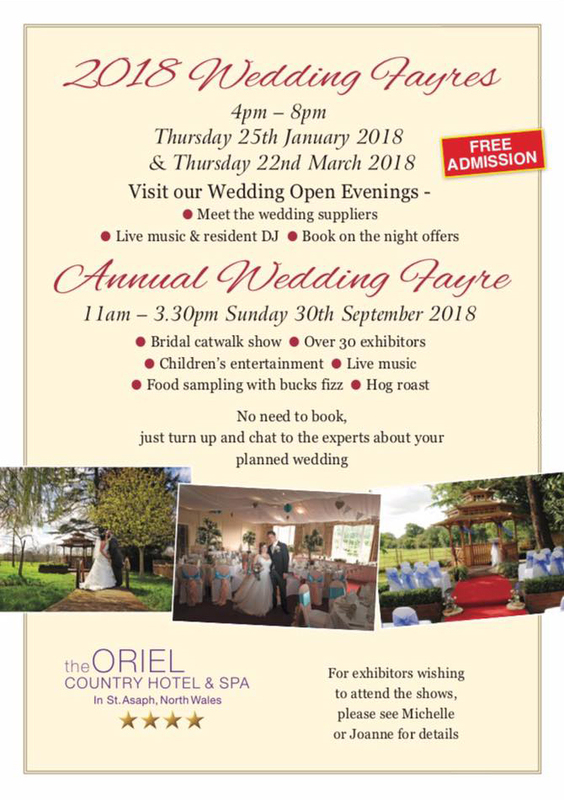 Gatling Magic will be at the annual Oriel House Wedding Fayre on Sunday the 30th of September. The event starts at 11am and is free to attend. For more information, visit the Oriel House website or Facebook page.